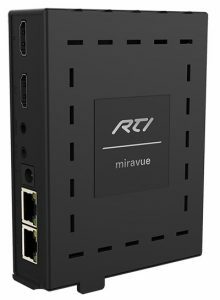 Now available, the RTI Miravue VIP-1 video over IP system allow professional integrators to employ scalable AV over IP systems to better manage the cost of AV distribution systems. 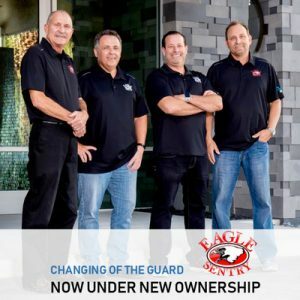 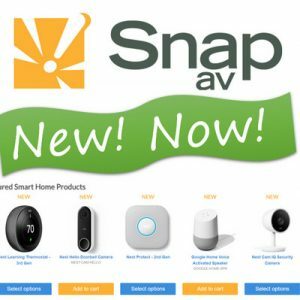 Retired MLB star pitcher Matt Cain’s new home features ELAN security and automation, audio from SpeakerCraft and Sunfire, and custom combination home theater and game room. 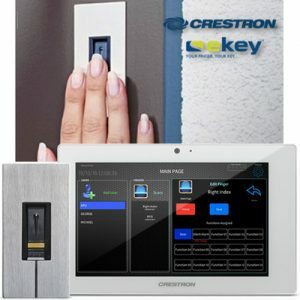 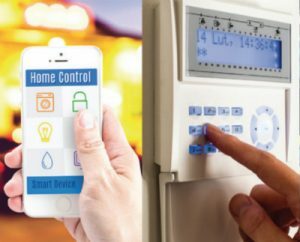 Fingerprint access-control devices from ekey Biometric Systems integrate seamlessly with Crestron smart-home systems for secure and convenient entry. 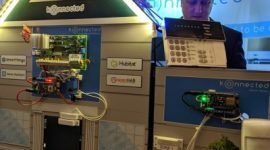 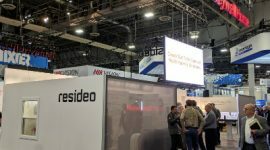 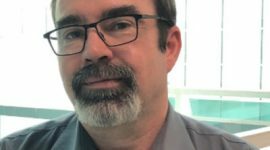 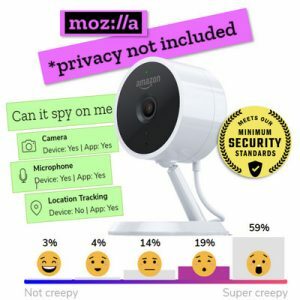 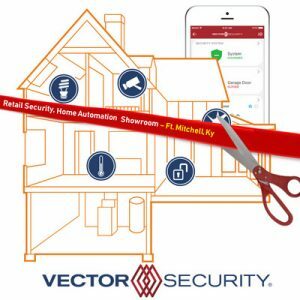 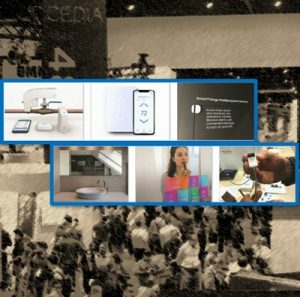 $300 million alarm and smart-home provider Vector Security opens second retail location with hands-on home-automation demos; plans national expansion of retail storefronts.